Downstairs unit but about 4 steps to access the building. Property faces a busy street. Sitting room and kitchen area may be loud. Bedrooms are ok (from owners perspective). Pool and hot tub in complex. Card Operated Laundry in complex for personal laundry (Card will be in unit with at least $20 - about 5 washes and drys). 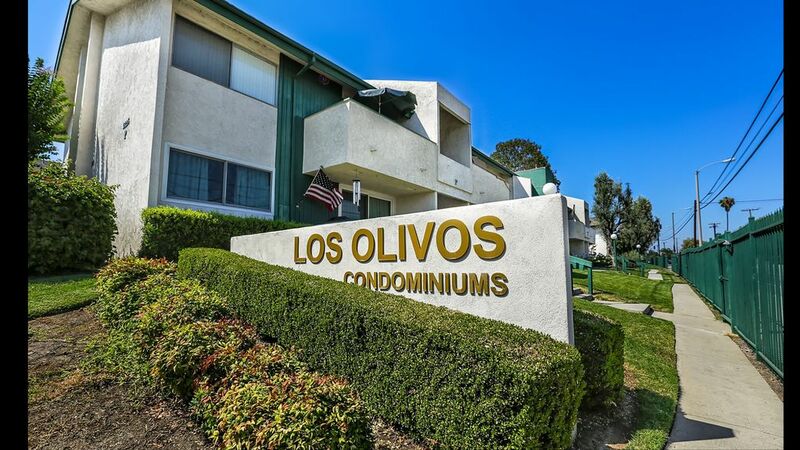 Good access to 5 freeway and 91 freeway. Good access to Disneyland (8 miles) and Knotts Berry Farm (5 miles). Full access to entire house ( private to you and your guests). No Smoking (including on patio or balcony). Please provide a little detail on your stay and also any specific areas where you need advice. Happy to help! Control to the left of the door when you enter. Card operated $1.75 per wash.
Card operated $1.25 per dry. 2 spots available with rental. Code will be provided on booking. In kitchen. Please wipe down interior after use. Keurig. 30 Fresh pods supplied monthly. Basic utensils(Cups, spoons, knives, plates) to serve up to 4 people.